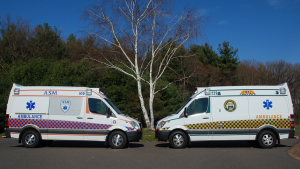 MANCHESTER — On January 28th, 2019 seven EMTs were added to the ASM team. As part of our continued growth, Aetna and ASM seek out only the best candidates. We look for employees who are focused on high-quality patient care, are team oriented and conduct themselves in a professional manner. During the orientation, employees learn about company philosophy and goals, quality assurance, and policies and procedures. 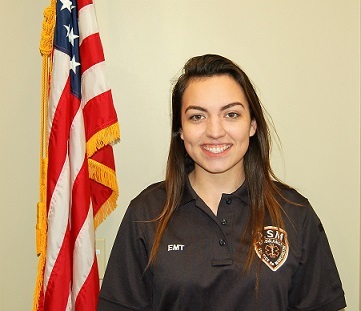 Arisha Lopez: FULL TIME, EMT. My name is Arisha Lopez and I’m 24 years old, from East Hartford. For the past 3 years I worked as a Security Officer securing premises and personnel at The Hartford. I obtained my EMT-B certification through Code One Training Solutions. What led me to become an EMT was my passion to help others in need. I plan on furthering my education in paramedic studies someday. When I’m not at work, I enjoy spending time with my family, friends, and my two rescued cats. 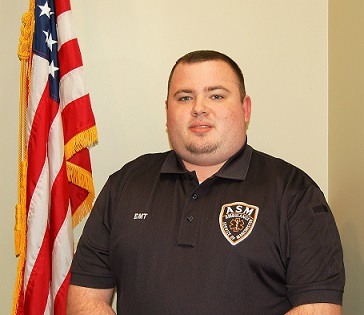 I’m excited to begin my career with ASM and, I look forward to serving my community. Christopher Sookram: FULL TIME, EMT. My name is Christopher Sookram and I am originally from Hartford, but currently living in Manchester. I obtained my EMT-B certification last year at CPR training professionals and currently have been a volunteer for Glastonbury Volunteer Ambulance for three months. 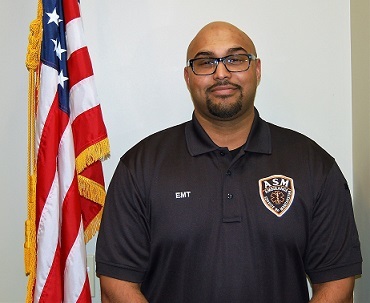 I am very excited and thankful for the opportunity to work with ASM and further my career in EMS. In my free time I enjoy going to the gym, traveling, hiking and video games. Peter Chusid: FULL TIME, EMT. Hi there, my name is Peter Chusid. I am 23 years old and have just finished my EMT training after having completed my Bachelor’s degree at Quinnipiac University. 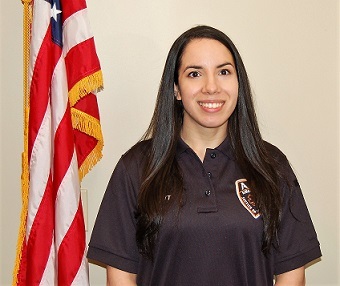 I’m thrilled and honored to be a part of the ASM team and I look forward to developing my passion and gaining experience in the field of EMS. In my free time, I volunteer at Oxford Ambulance and I also enjoy running, Frisbee, and video games. I look forward to working with you all! Patrick Danford: FULL TIME, EMT. My name is Patrick Danford Jr. and I’m 42 yrs. old. I have a background in residential construction and remodeling. When I’m not working I’m spending time with my family, playing music and perfecting my BBQ skills. I’m honored to have been selected to come on board as a part of the team, and looking forward to building my future career in EMS here at ASM. Esther Gibbs: FULL TIME, EMT. My name is Esther Gibbs and I’m 21 years old. I lived in LA for two years before moving back to Connecticut and taking my EMT course at Code One on a whim and fell in love with work and the humility it brought me. I’m excited and grateful for this opportunity to give back to the community. In my free time I enjoy traveling, working out, and going on adventures. 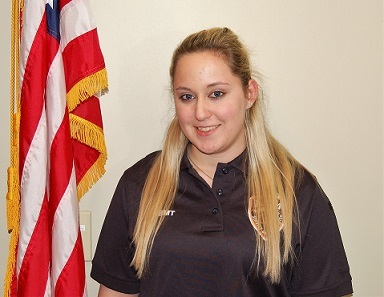 Amanda Larochelle: FULL TIME, EMT. My name is Amanda Larochelle and I am 21 years old. I started my journey at 15 years old when I joined a volunteer fire department and obtained my EMT a couple of years later. Since then, I have continued with the fire service and received my Fire 1&2, Hazmat Operations, and Cold Water Rescue certificates from the fire academy. I plan to obtain my paramedic as well as my Fire Instructor. When I am not at the firehouse or working, I enjoy working out and cooking. I’m very excited for this opportunity and look forward to learning and advancing my knowledge here at ASM. Michael McNulty: FULL TIME, EMT. 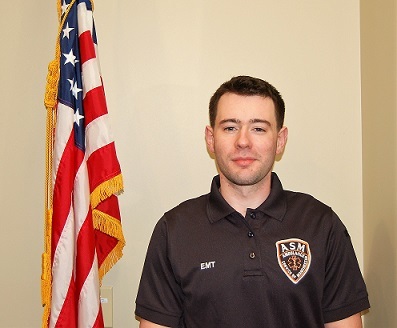 My name is Michael and I am an 11 year veteran of EMS. I began my journey in EMS in 2007 by obtaining my Certified First Responder certification, then obtained my EMT certification in 2010. 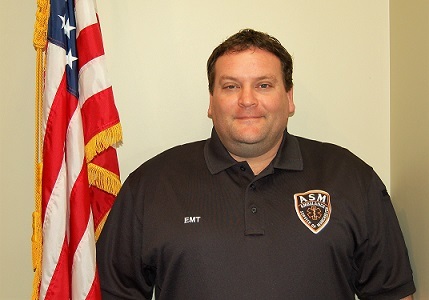 Most recently, I have served as an EMS Lieutenant for a Fire Department as well as an EMT and a Crew Chief on an ambulance in a neighboring town. My plan is to further my education and advance my skill set by applying to Paramedic school in the near future. I am passionate about emergency medicine and dedicated to the citizens that I serve. When not working, I enjoy spending time with family and friends, traveling, and watching my beloved Boston sports teams. I am grateful to ASM for allowing me the opportunity to work for them and excited for what is yet to come.